Your home is a reflection of you, with Venetian blinds you can offer any window or room in your home its own individual look and feel. 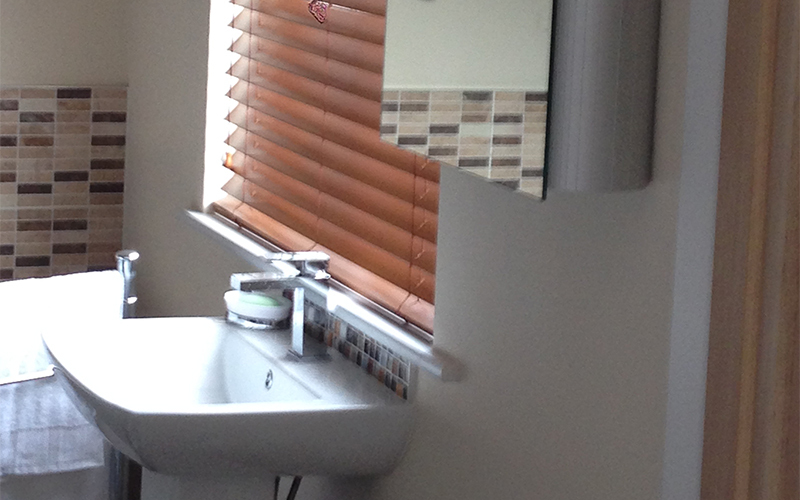 Venetian blinds come in a modern aluminium 25mm slat in an array of beautiful colours to compliment any room. Wood Venetian blinds give a traditional and sometimes modern feel to any room coming in a 25mm, 35mm, 50mm or 63mm slats in beautiful white or cream finishes or for that traditional feel come in a wood finish all being made of solid basswood. Considering the style of blinds for your room can be a difficult choice. 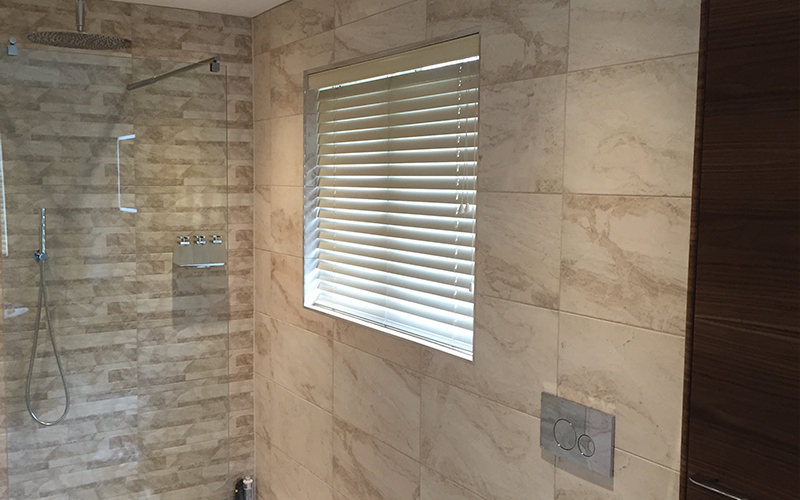 Venetian blinds can offer a lot more than just the look. It offers a blind that gives you full control of light into your room and a blind that doesn’t stand second to any other blind giving a little option that gives you attitude in privacy control. For more information on our beautifully tasteful and functional Venetian blinds at Overends Blinds, call now on: 01524 417 273.